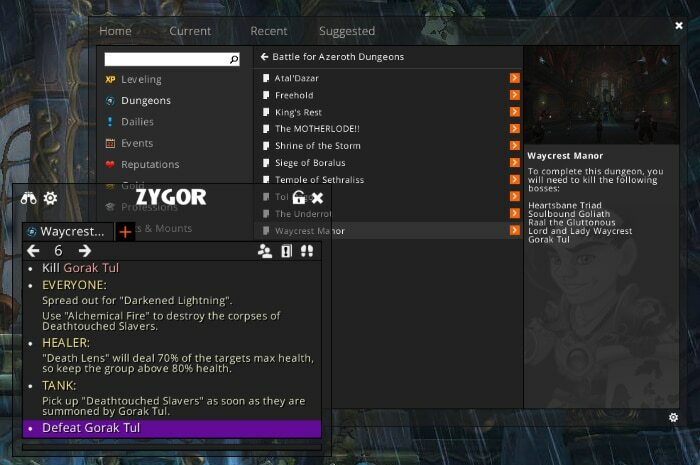 When they first developed this addon it the time of Burning Crusade extension (in 2007) the only module was helping you with leveling up. But it became much more than that. 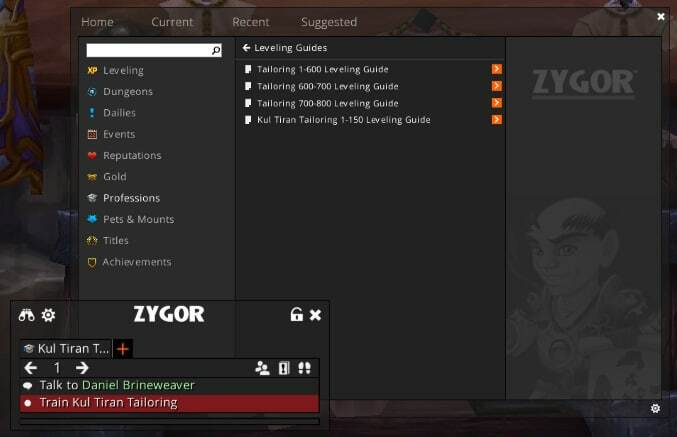 Now it helps us leveling professions, running dungeons, doing dailies, earning gold, etc. 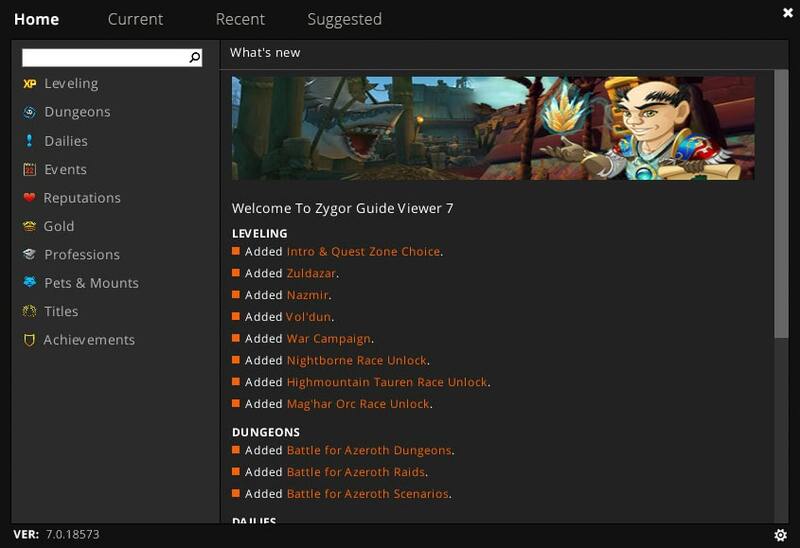 Inside the game, we get a "Zygor Guides Viewer" which tells us exactly what to do and where to go. 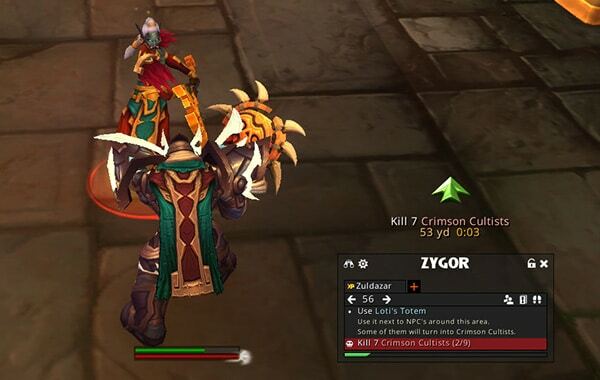 Above it, there is an on-screen waypoint arrow which points you to the locations of the quest objectives, NPCs, etc. What I found it awesome is so-called Smart Injection System. 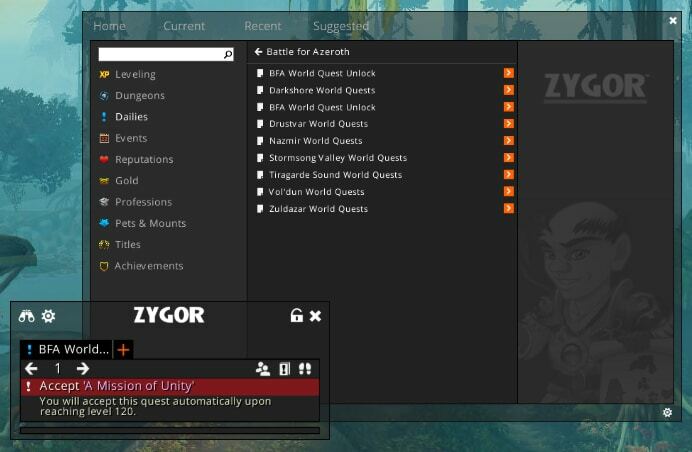 It means no matter which character level are you at, it automatically scans the current questing progress and calculates the best quest to do afterward. So no matter where in the game you are, it always finds you the easiest and fastest leveling progression. With a unique Travel System, you can always find the fastest route to your next location. It takes into consideration all the (known) flight paths, hearthstones, portals, etc. 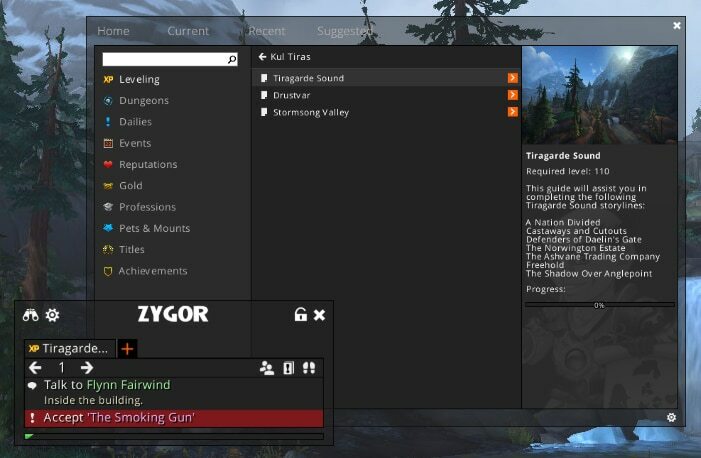 This is the main tool to guide you through quests in every zone. It tells you exactly where to go and which quests to take and complete in order to minimize your game time and bring you to the max level ASAP. 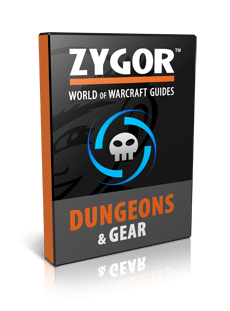 Zygor's Dungeon and Gear guide is a tool designed for players who like to run dungeons. It covers all the dungeons in great details. Also all the quests inside dungeons and boss fight tactics. It also scans your current gear and suggests you find the best gear upgrades for your current level. As the name suggests, this module is all about dailies and reputation. When you reach the max level it guides you through the daily quests, and world quests to raise reputation from different factions. It is very recommended so you can unlock lots of powerful rare and unique items. I really like this one and use it a lot. 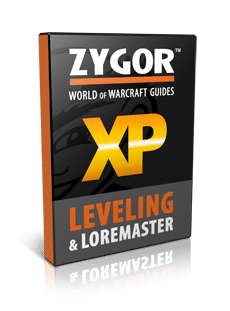 In this part of Zygor Guides, it leads you through leveling up your professions to the max skill level. 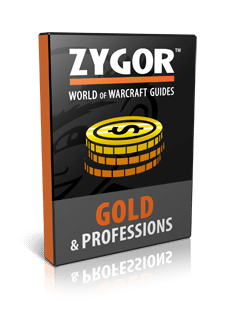 Also helps you to earn lots of gold with your professions as well as mastering the AH. This module is all about companions and mounts. 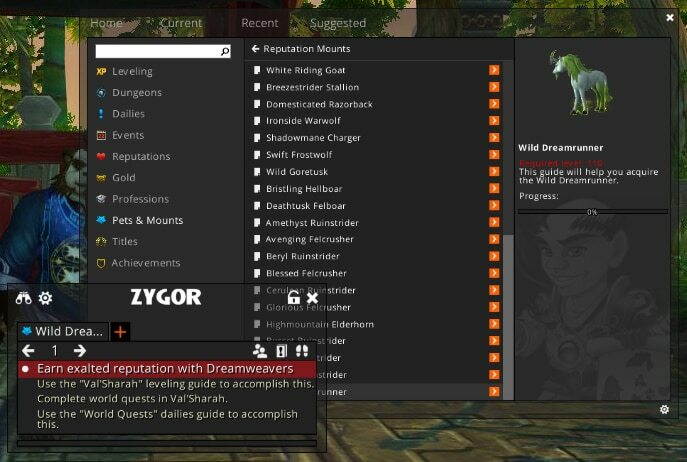 Very useful especially for hunters as there is a big list of all the tamable beasts as well. 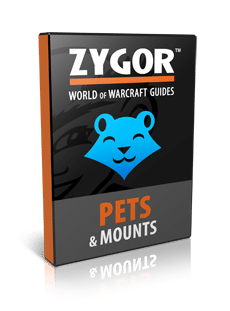 Like the others, this module exactly tells us where to find certain pets or mounts and how to obtain them. But even nowadays I find it very useful, not only for questing and leveling but also for other aspects of the game, such as gathering, earning gold, dailies, dungeons, gears, etc. 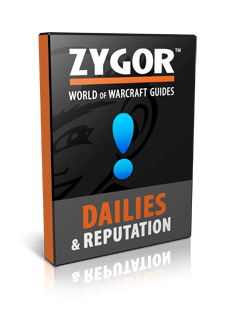 Do I recommend the guide to WoW players? Yes, especially to newbies who are looking for a much easier way to play the game. 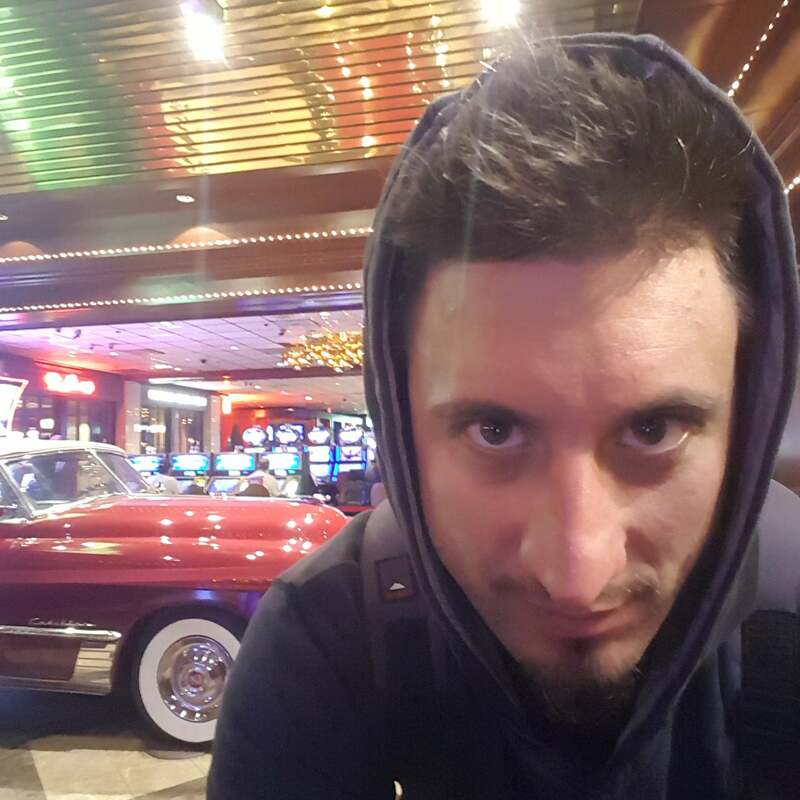 After all, we pay to play, and the efficiency is an important factor especially when leveling up. I recommend also a few other must-have addons. You can start using the guide by clicking here. They also offer a free trial to try it out.